When Grace finished school a few years ago, all she wanted to do was move out of home, crank up the music and live her own life. 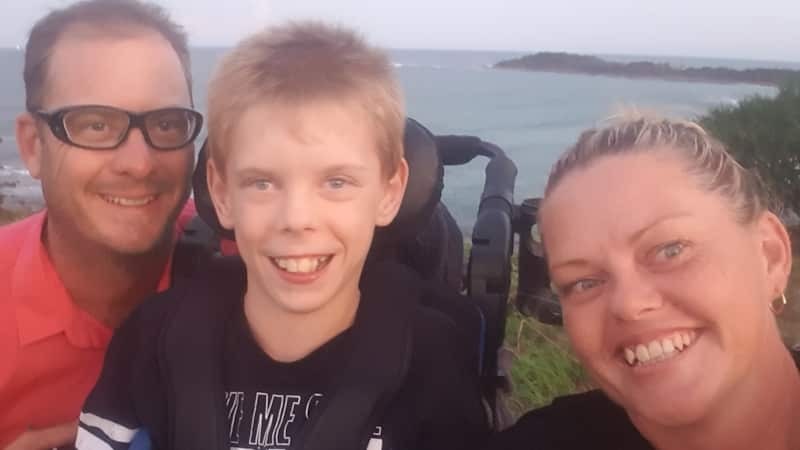 Pretty much the same as many other young adults keen to begin leading an independent lifestyle – except that in Grace’s case she has mild cerebral palsy, a mild intellectual disability and epilepsy. 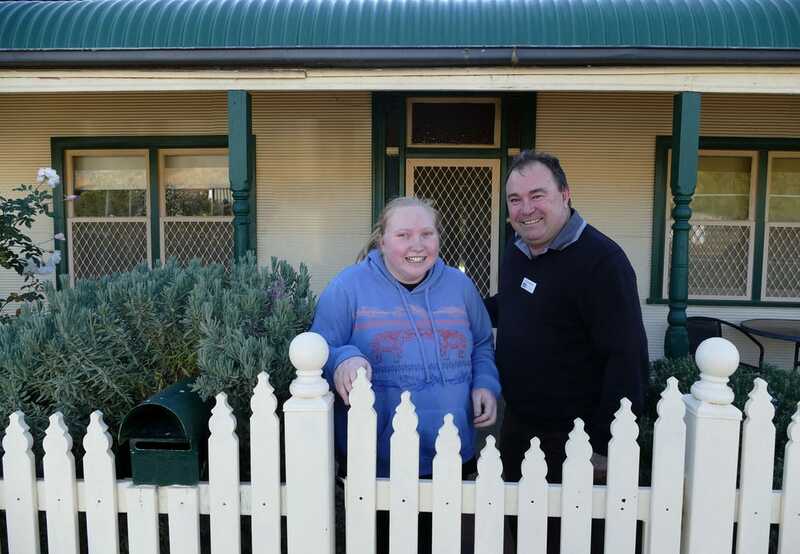 Grace’s parents Wendy and Neville backed their daughter’s ambition but the supported accommodation options in the far western NSW town of Broken Hill were limited for a young woman of Grace’s age. After spending some time looking they found a three-bedroom home ideal for Grace’s circumstances with affordable rent but the problem was to find suitable support to ensure Grace could cope on her own. 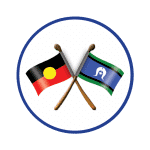 Enter the National Disability Insurance Scheme (NDIS) and Local Area Coordinator (LAC) Michael, who works for NDIS partner Social Futures in Broken Hill. During Grace’s pre-planning midway through 2017, Michael identified a need for Grace to build her social inclusion by participating in day programs, to obtain her driver’s licence and to develop her ability to live independently with the help of support workers. One year on and Grace is so busy she barely has time to watch her favourite TV shows House Rules and Home and Away. 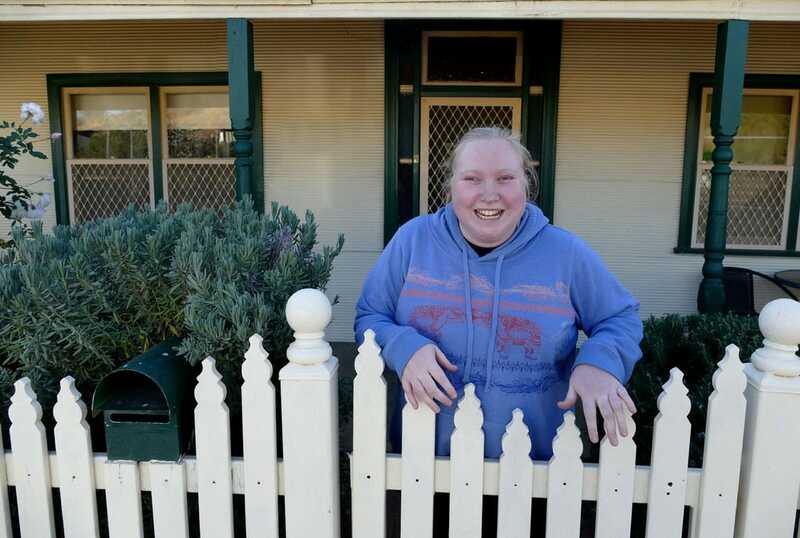 Mum Wendy says Grace spent six months transitioning out of the family home into her new home, so that when her NDIS Plan came through in February 2018 she was ready to take up her new life with confidence. 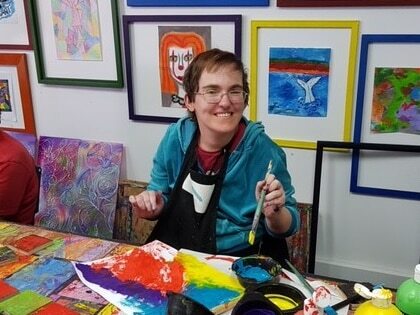 Grace attends day programs at local disability service provider LiveBetter from Tuesday through to Friday, and does work experience at a local early education centre on Mondays. “I want to work with little kids and I’ll be starting my TAFE Certificate III in Childcare next year,” she says. 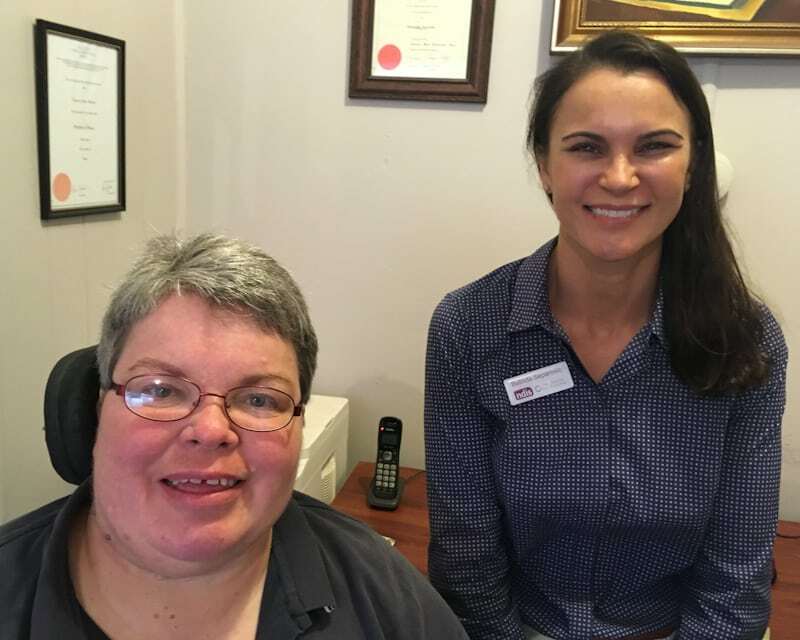 Her NDIS plan means she can access support workers to help her at home seven days a week, with regular life skills activities such as meal preparation on a Tuesday afternoon, cleaning on Thursdays and visits from her OT on Fridays. Grace also wanted to try out bingo and a support worker accompanied her the first six times she participated at her local football club – now she has the confidence to go on her own once a week, if she chooses. Every two weeks a gardener comes in to maintain her yard and she has just started getting specialist driver training to help her get her P’s. As if that isn’t keeping her busy enough, Grace also attends Zumba classes three times a week and is a volunteer crèche staff member at the same gym. Apart from getting a car, Grace’s other long-term ambition is to travel to the United States. “Mum promised to take me to Disneyland one day. Plus I want to go to Starbucks, In-N-Out Burger and meet all my favourite TV and YouTube stars,” says Grace. Given everything she’s achieved so far at the ripe old age of 20, who would bet against her?